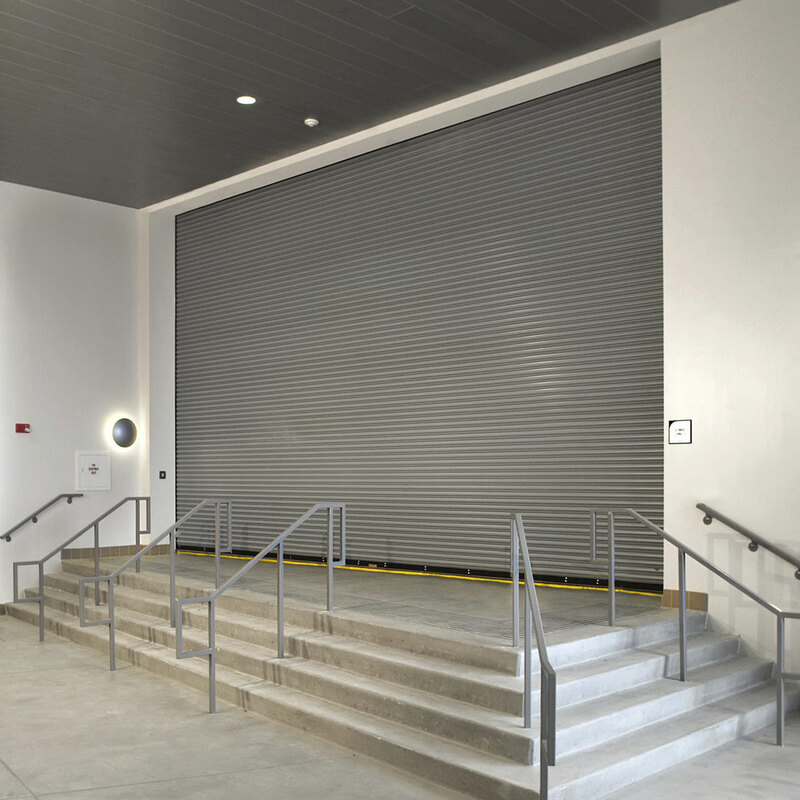 Purchasing a new commercial door is a considerable investment. 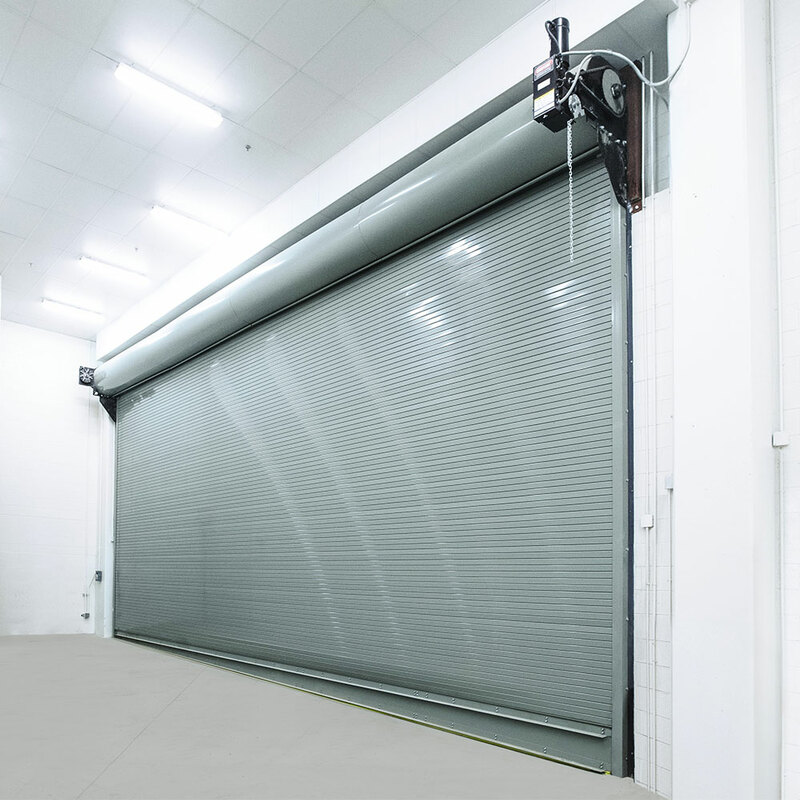 To make your decision easier, we've come up with the pluses and minuses of the two main types of commercial rolling garage doors: rolling steel and roll up doors. 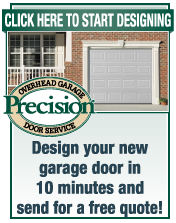 In addition to these doors, we also install sectional garage doors. 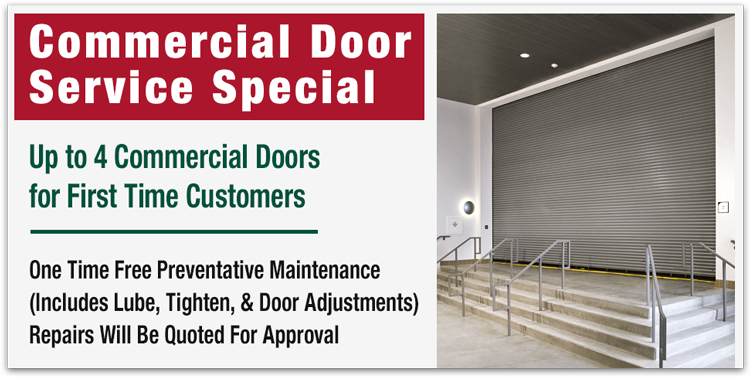 Are you looking to get a new commercial door installed quickly and safely? 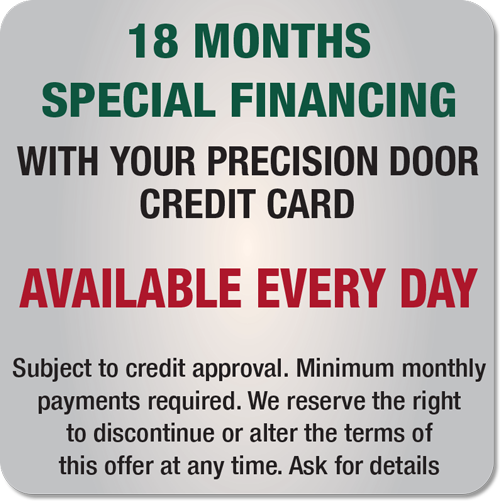 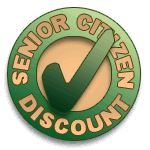 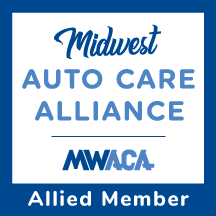 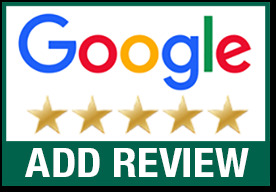 Give us a call today and request a free estimate!